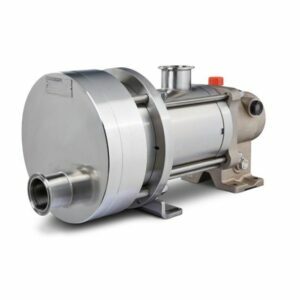 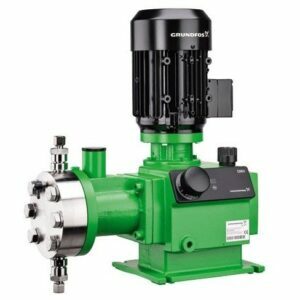 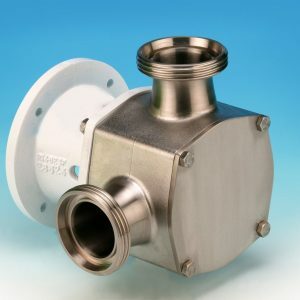 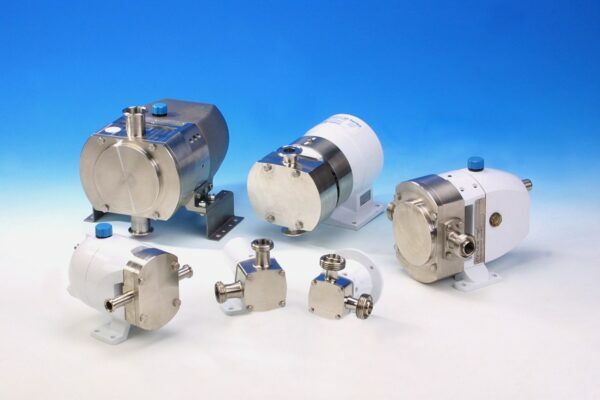 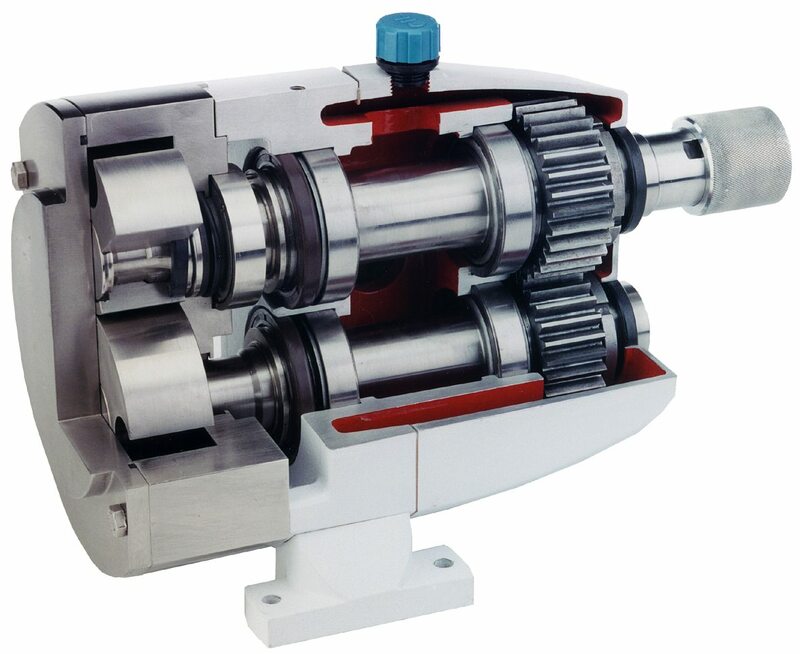 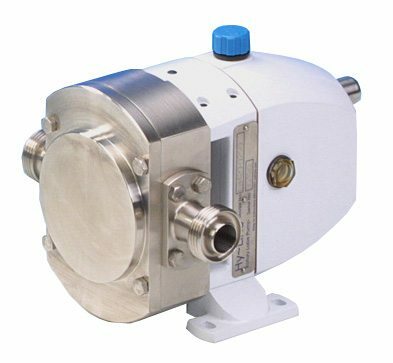 Lobe pumps offer superb sanitary qualities, high efficiency, reliability, corrosion resistance, and good clean-in-place and sterilize-in-place (CIP/SIP) characteristics. Lobe pumps work similarly to external gear pumps, but unlike external gear pumps, the lobes are non-contacting. 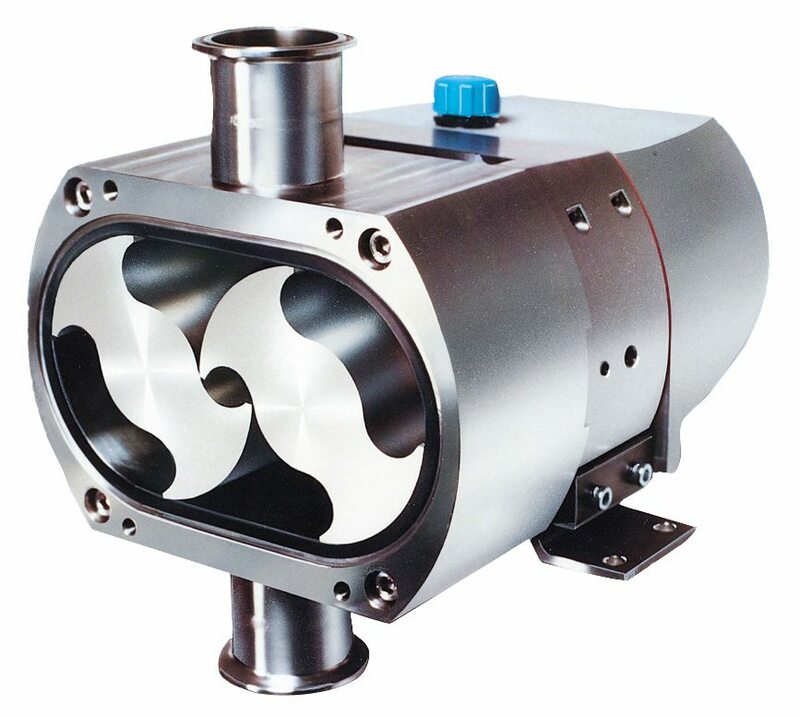 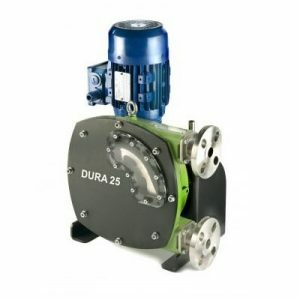 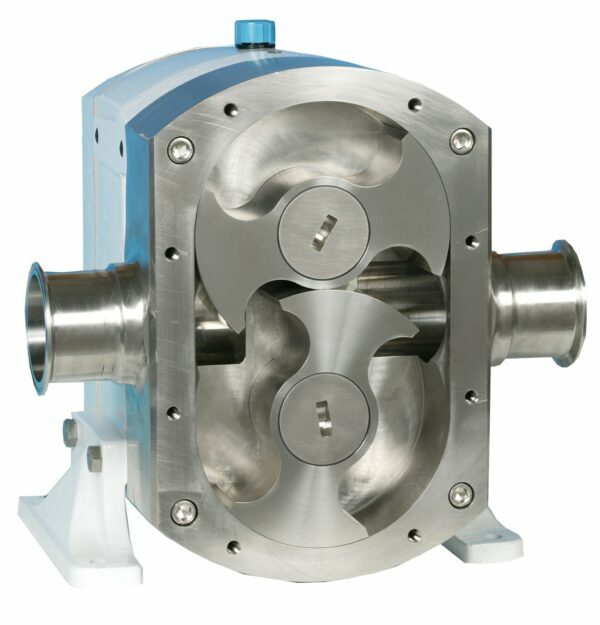 Lobe pumps also have large pumping chambers, which enable them to transfer slurries. 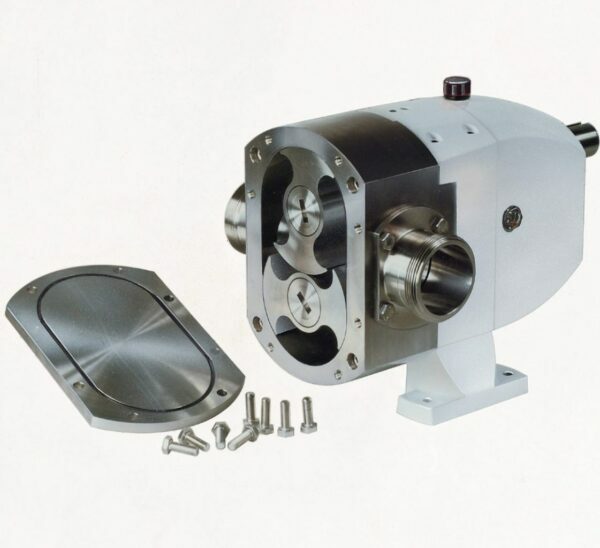 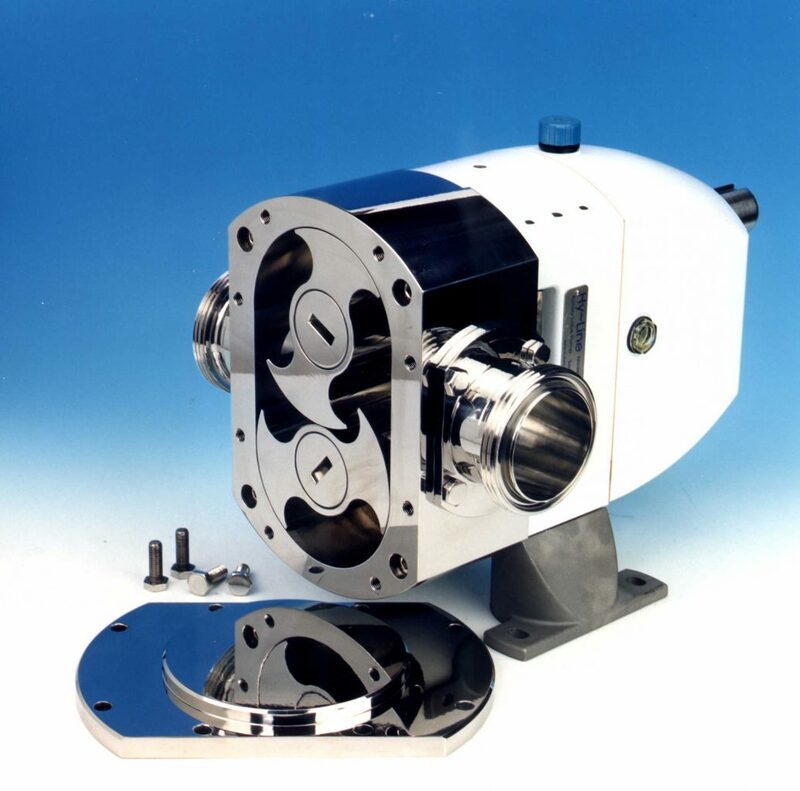 Jabsco Rotary Lobe Pumps have been around for over 40 years and are the trusted name in the industry.